In the market for affordable and reliable colocation services? We can help. ITD Solutions is a leading master agent, representing the very best in colocation hosting for businesses of any size. Whether you’re in Boston, Worcester, Florida or another part of the globe; we can negotiate deals on colocation services that simply can’t be beat. We hold our suppliers to the very highest standards, not only in terms of technical quality but also customer service. When you work with ITD solutions, you can rest assured that you’re going to get the best colocation services — and at the very best price. 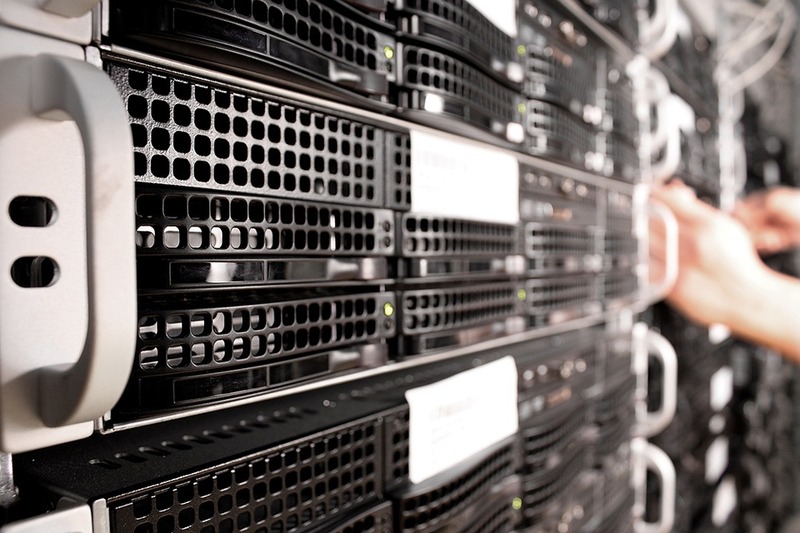 Our suppliers represent absolute excellence in colocation hosting. Major corporations often have their own IT departments with their own data infrastructures, including massive buildings and high-dollar server equipment, fueling them with all the bandwidth they need. Our suppliers allow you to either host your own equipment in their highly qualified, specially designed server buildings or rent their top-of-the-line equipment in those same spaces. That way, you get the major-corporation IT experience without having to make the major-corporation investment. And the benefits don’t stop there.